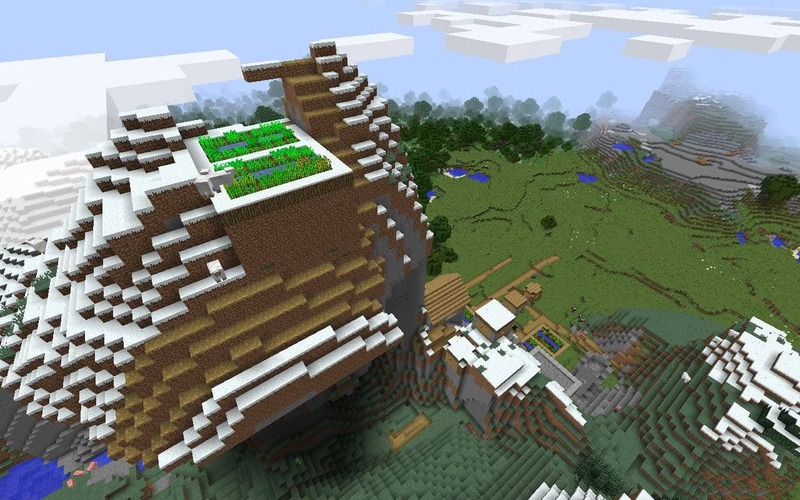 Here’s a witch hut seed for Minecraft PC/Mac where the hut is right offshore from the game starting point. 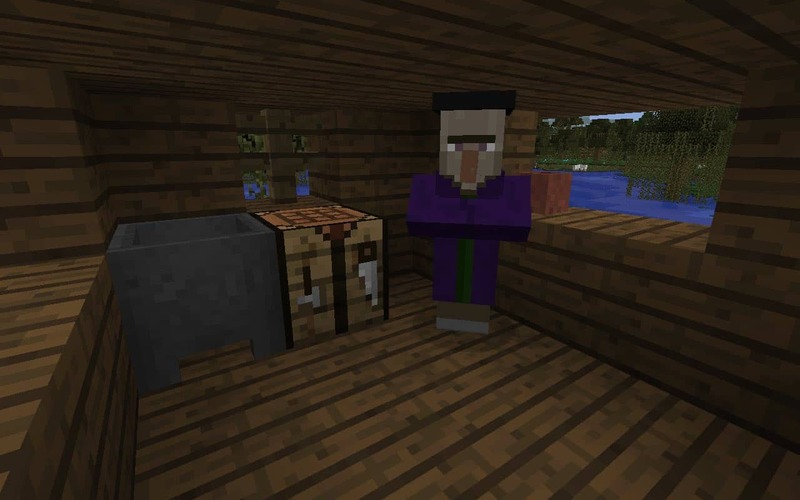 Grab the crafting table and run! 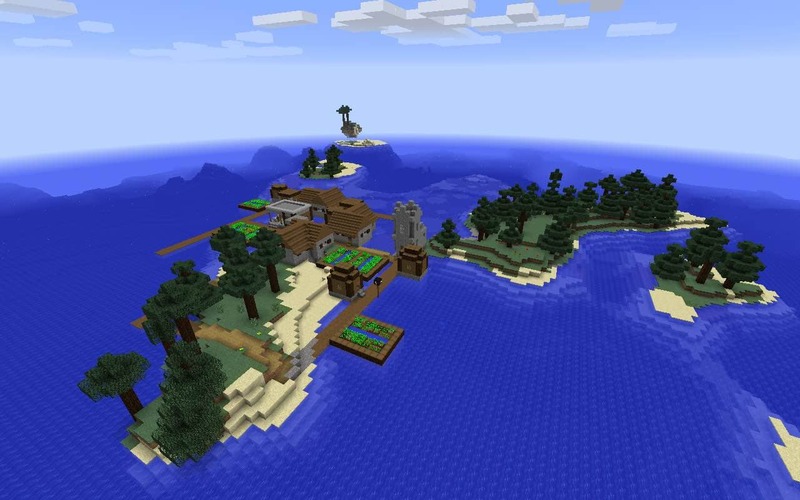 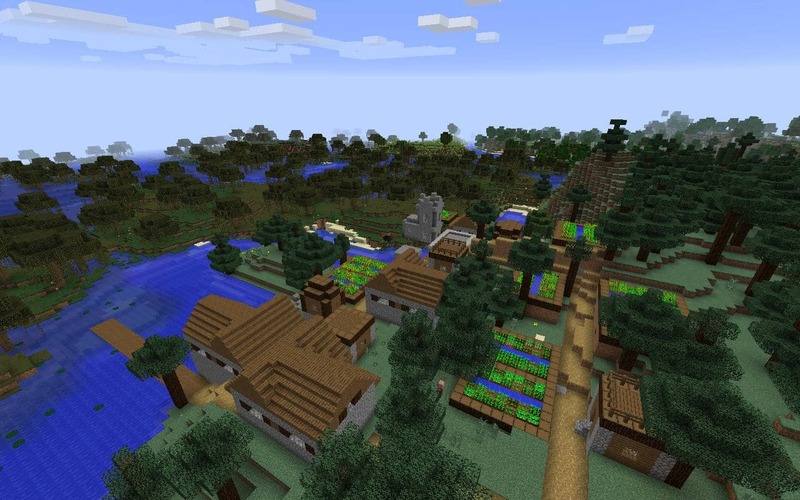 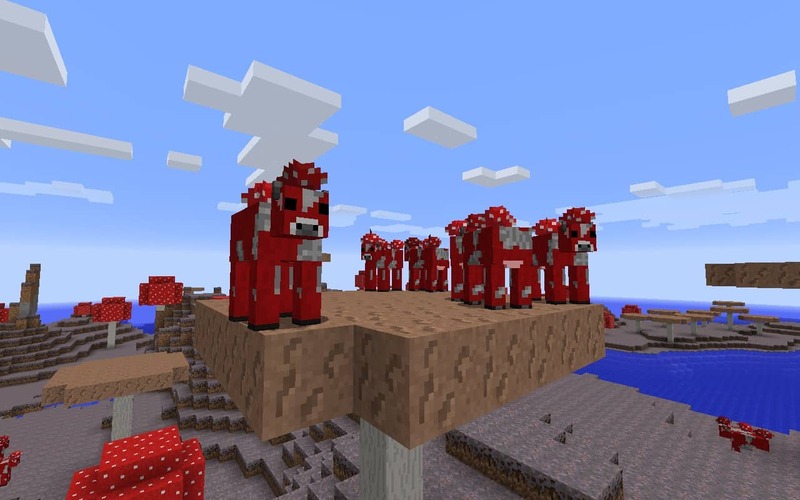 Spawn on a sparse island with a neighboring mushroom island that is packed with mooshrooms in this Minecraft PC/Mac seed.